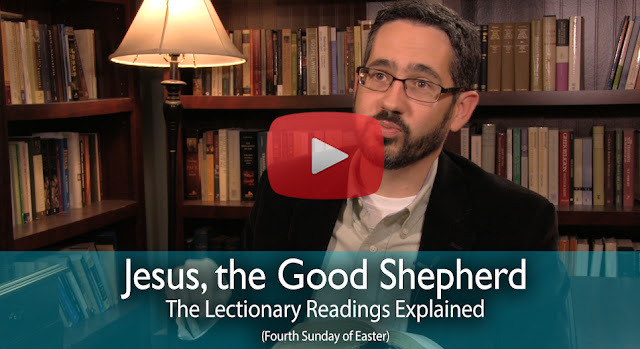 My latest video explaining this Sunday's Lectionary Readings is now available to watch. I hope it helps you, in some way, to better prepare for Mass. And, be sure to check out Dr. Bergsma's amazing commentary coming out later in the week!